TUNE in…Every Thursday 8PM GMT Repeated Sundays 1AM GMT. 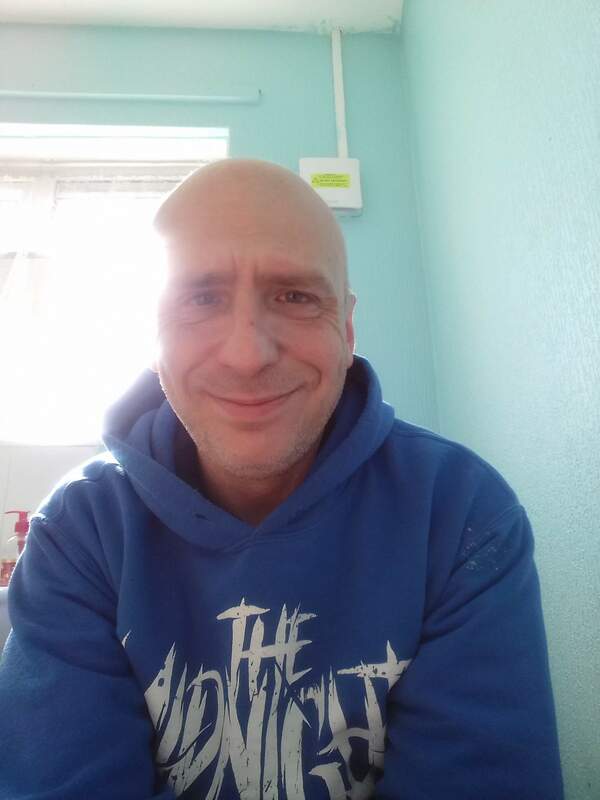 Hosted by Dave Horrocks, Paranormal investigator and investigating the unknown for over 20 years, Covers a wide range of topics from paranormal to UFO’s, Occult to myths and legends and conspiracies. Also including all types of music. During 2017 Dave will be investigating different locations and conducting vigils, which his findings will be documentated on the show aswell as on his website. 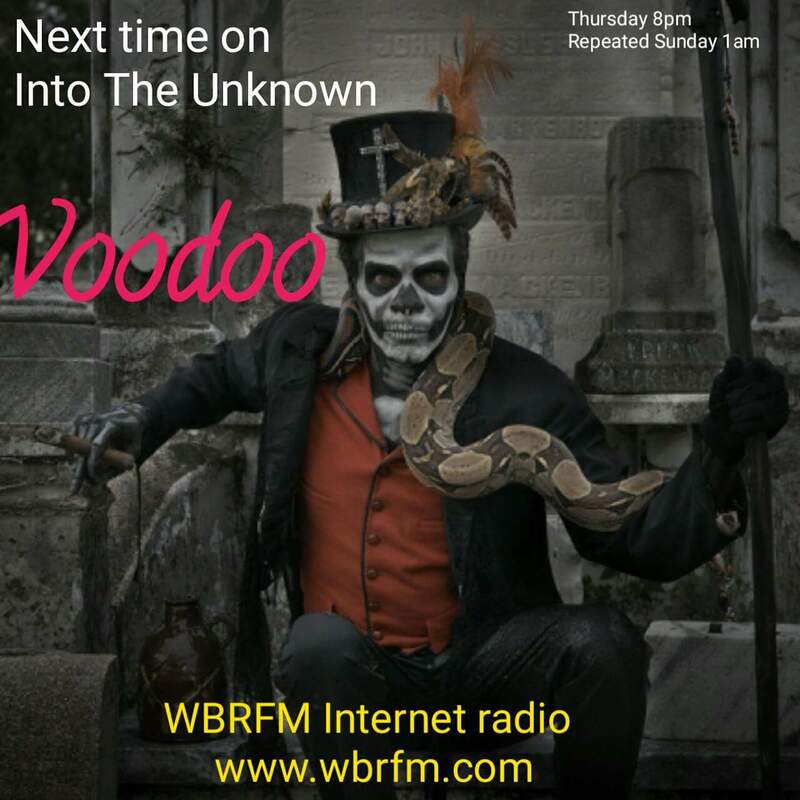 So TUNE in this Thurday for a show on all things VOODOO via this below link from 8PM GMT. 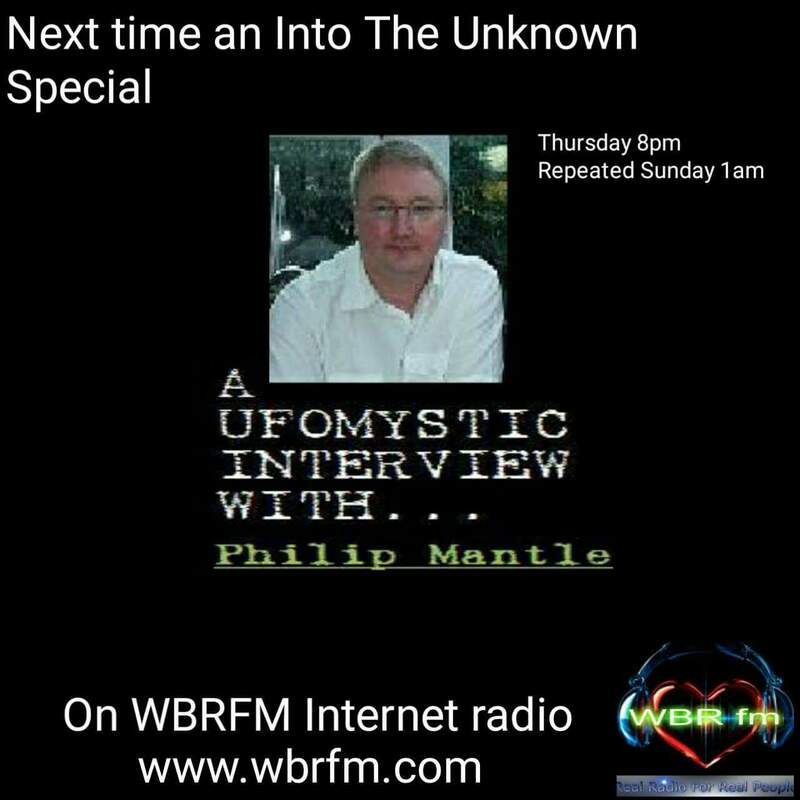 On the 31st of March a interview with Philip Mantle.